I LOVE THIS!!! (I'm trying to contain excitement for an original idea for Father's Day!) Hope you don't mind me taking this and using it! I agree with the previous poster, this is a great idea, would love to see my dads face as he unwrapped this gift. LoVe It!! I am using this idea for sure! ADORABLE! 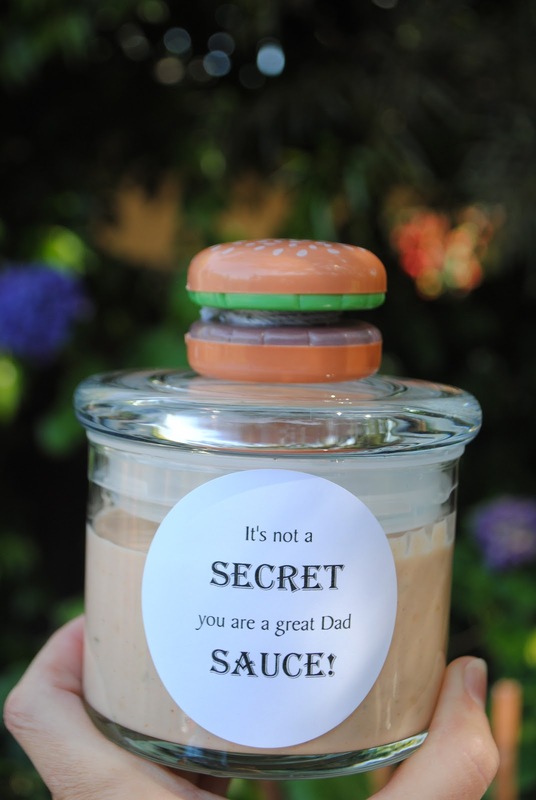 :) Thanks for sharing this super clever Father's Day idea! 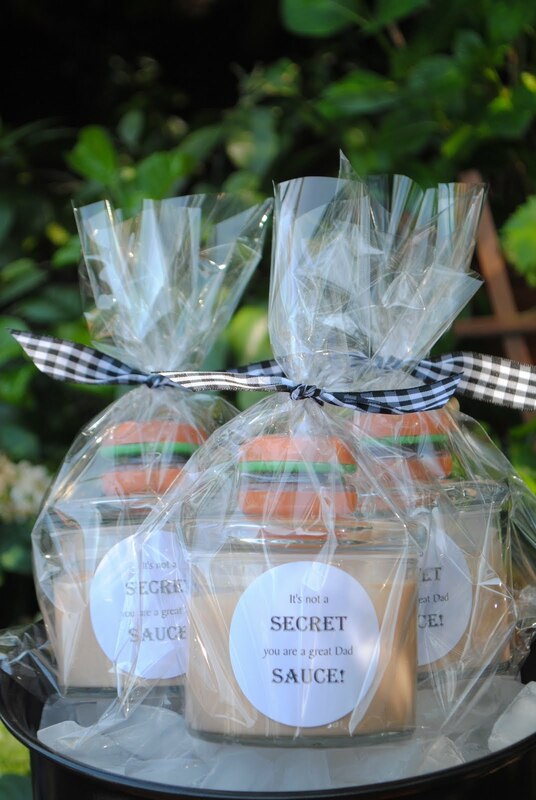 Really cute idea that brings a chuckle! I love it! 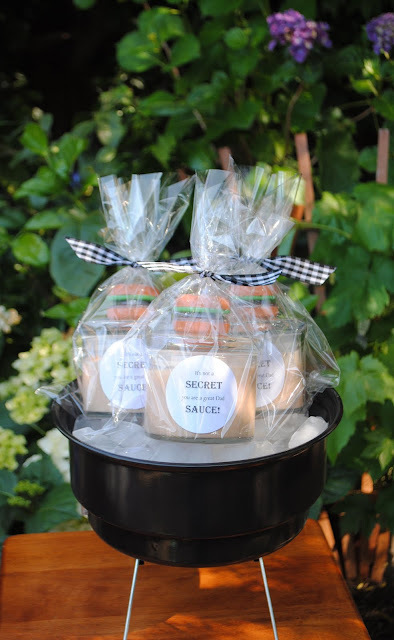 And want to try it on my burger! HI Pattie, I have no way to contact you but you click above where it says here. This is so cute! Where did you find the material to make the mini bbq grill?